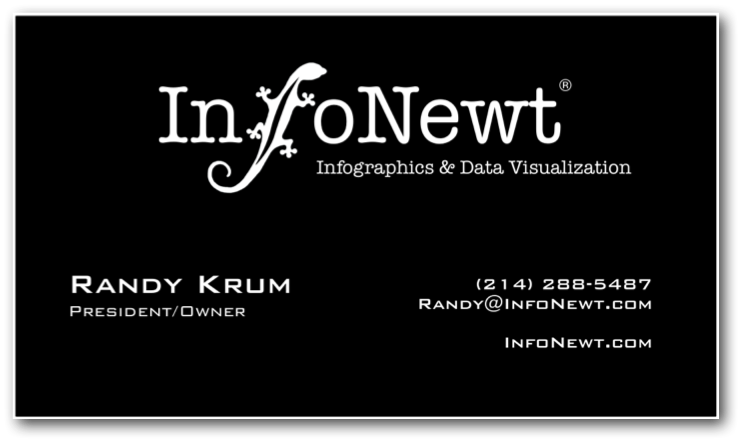 Designer of data visualizations and infographics for both internal and external uses or viral sharing in social media. Working with companies to visualize marketing strategies, consumer experiences, qualitative and quantitative research, product differentiation, website statistics, budgets, timelines and internal processes. Available in both print and ebook versions. Leader of product development, brand marketing and marketing communications groups within consumer product companies. I focus on innovation, consumer research, product launches, brand development, awareness marketing, category management and intellectual property. 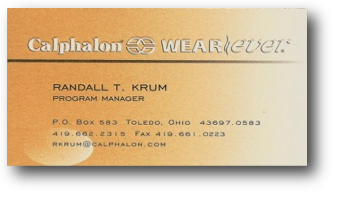 Over 17 years of solid experience developing and launching consumer products. I have worked with Wal-Mart, Target, PetSmart, Petco, Bed Bath & Beyond, Macy's, Bloomingdale's, Williams-Sonoma, Dillards, Crate & Barrel, Kohl's and more. Consumer research (qualitative and quantitative), innovation, product development, brainstorming, visualizing data, Voice of the Customer, pricing, product marketing, strategic planning, Fuzzy Front End, ethnography, Stage-Gate process, licensing, intellectual property, packaging design, materials management, vendor negotiation, cost accounting and visual systems. Led brand teams of marketing and product development professionals for 7 product lines. Created marketing strategies for each product line, and established innovation pipeline of new products. Led team that covered product development, product marketing, creative services. advertising and public relations. Additionally responsible for product pricing, license agreements, trademarks and patent portfolio. 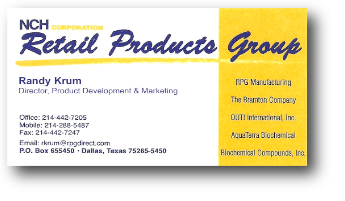 Recruited to create product marketing and new product development department. Initiated consumer research and product development efforts and built new department by hiring product managers to lead product categories. Also, led category management efforts for key retailer customers. Formed and managed two product development teams including industrial designers, consumer scientists and engineers. Product development teams worked on projects to support all kitchen housewares brands within the company. Formed new position to build research and development department. Designed and implemented Stage-Gate process for new product development. Managed 3-shift operation with 3 supervisors and 130 hourly employees. 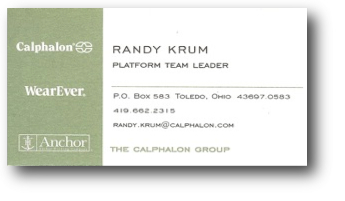 Recruited to join Calphalon as a member of the turnaround team after being acquired by Newell-Rubbermaid. Managed team of 4 employees responsible for forecasting, master scheduling and production planning. Managed department of 14 people responsible for purchasing, forecasting, master scheduling, production planning, shipping, receiving and warehouse operations. Additionally, I was the site coordinator for the implementation of the SAP R/3 enterprise system. Responsible for all product costing, physical inventories, cost reduction initiatives, kanban inventory transaction system and the implementation of labor backflushing. Recruited from college to join Cooper's 2-year, internal training program. Program included four 6-month assignments including purchasing, quality assurance, engineering and production supervision.